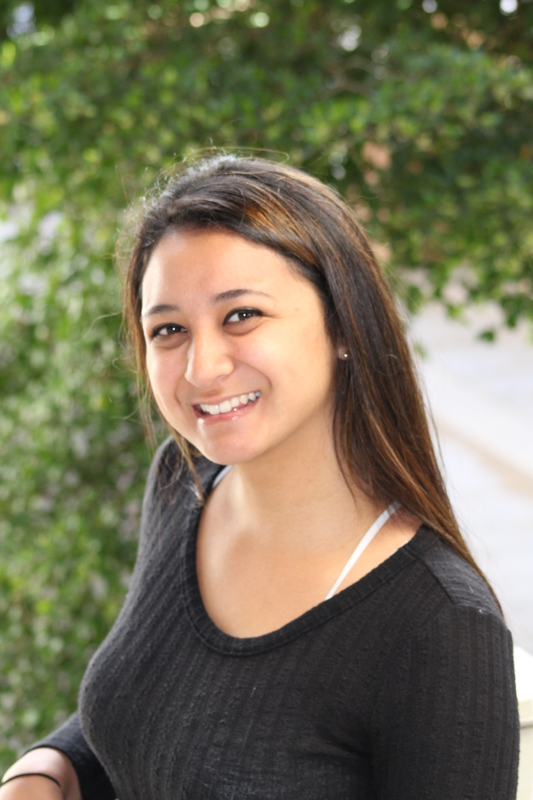 Paula was born and raised in North Kohala. 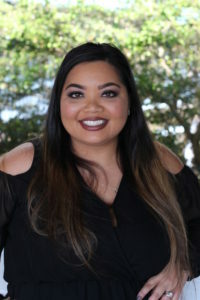 After graduating with a Bachelor of Science degree in Allied Health from Azusa Pacific University, she returned home to the Big Island. She has been with Waimea Smiles for more than fifteen years. The role of office manager suits her as she enjoys helping and motivating others. Her life passions include cooking, baking and creating lasting memories with family and friends. 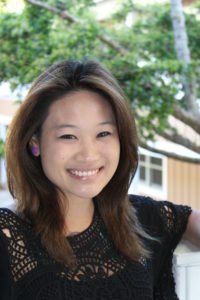 Tiffany has been a team member at Waimea Smiles for about eight years. She provides gentle care with the most optimal treatment options. During her free time, Tiffany enjoys being involved in activities with her family. 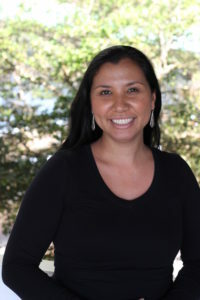 Danori has been a team member of Waimea Smiles since 2008. 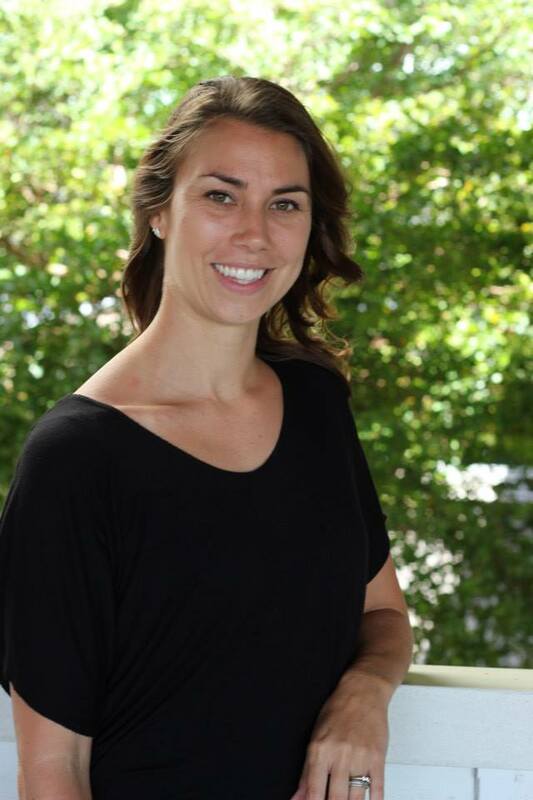 She enjoys working side-by-side with Dr. Miyasato to provide the most comfortable and caring experience for patients. Danori also loves the cosmetic aspect of dentistry, and helping to create beautiful smiles. Outside of work, she enjoys her time with her son and husband. 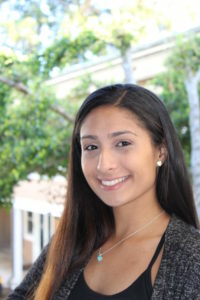 Shayla has been passionate about dentistry since high school and is happy to pursue her career as a dental assistant here at Waimea Smiles. She enjoys learning and educating patients. In her free time, she loves being outdoors and is always up for an adventure. Born and raised in Hilo, Hawaii, Meesa has been dental assisting since 2004. She enjoys giving quality care to all her patients and making them feel comfortable. When not in our office she loves spending time with her cat, Jack and husband, Andrew. Joni’s love of nature has inspired a holistic approach to achieving oral health. She seeks to explore and implement the facets of balancing mind, body and spirit for overall well-being, while serving as a resource to others sharing the same journey. Kauilani was born and raised in Kamuela, Hawaii and studied Human Development at Southern Utah University. 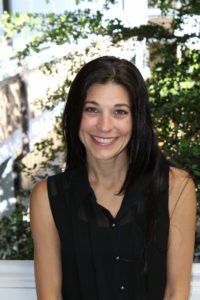 She enjoys working in the dental field and being able to help patients feel good and comfortable with themselves. In her free time, she enjoys going on adventures with her husband, Nate.